The Mexican league is divided in two tournaments, Clausura and Apertura, to be played in the spring and in the autumn, respectively. 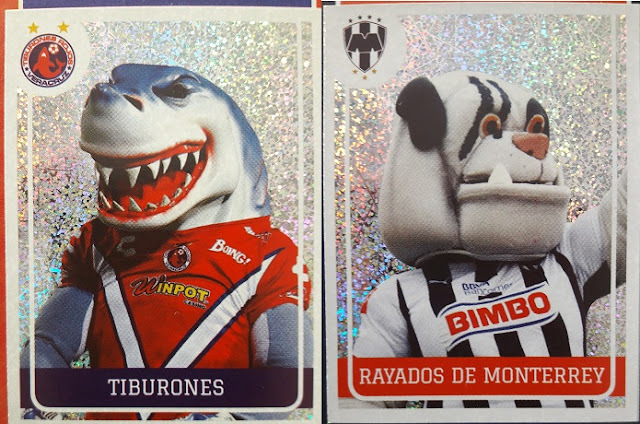 Panini published in 2015 two separate albums for the two tournaments, whereas since 2016 only one album is released to cover both the Apertura and the Clausura of the following year. 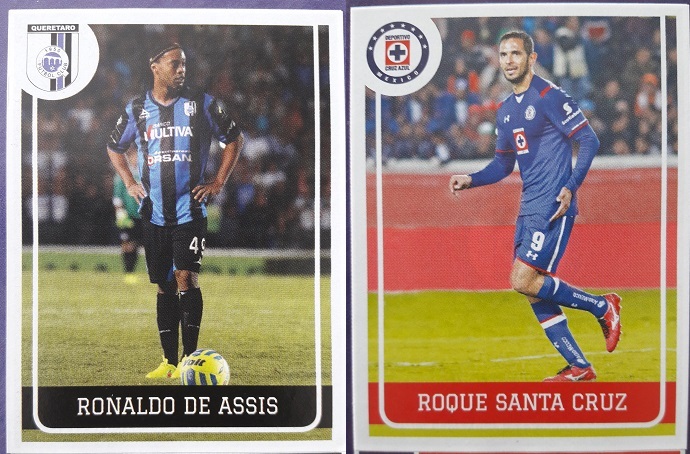 The album Panini Clausura 2015 starts with the table of contents and the first two shining stickers: the trophy and the official ball of the competition. The 18 clubs of Liga Bancomer (Mexican Premier League) are shown in alphabetical order. Each club is displaced over two pages with a total of 18 stickers: the club badge (shining sticker), the mascot (shining sticker), and 16 players. Compared to all the others Mexican albums, the peculiar feature of this album is that the player stickers are all in action. This album includes also the Liga Ascenso (second division). There is an introductory sticker of the trophy and then each of the 14 clubs is included with three stickers: the shining club badge and the team photo (two stickers).